Check out Extra! 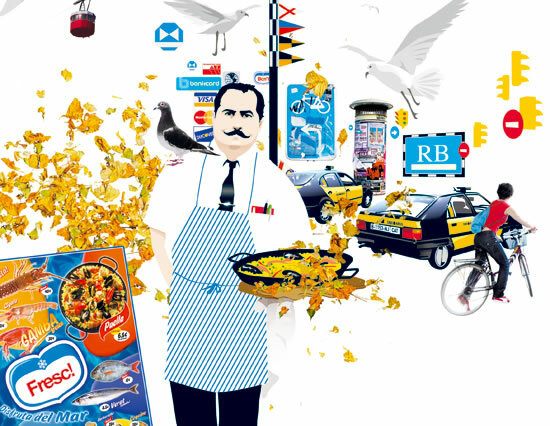 Estudio’s illustrations about a walk from Barceloneta to the Olympic Village by Iñigo Jerez. It shows the more touristy Barcelona.